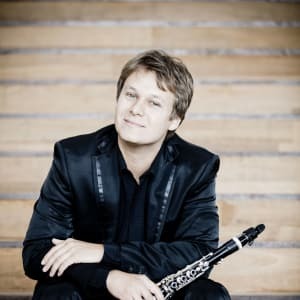 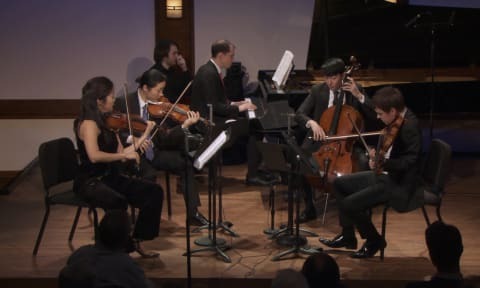 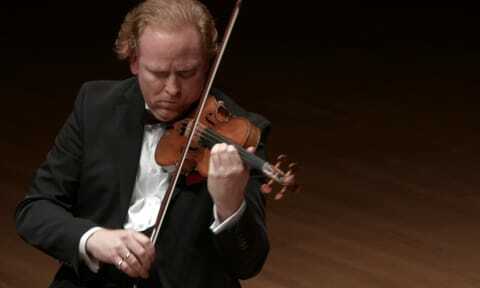 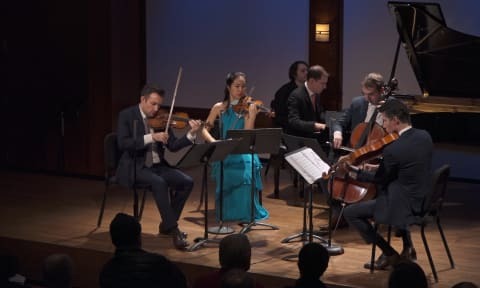 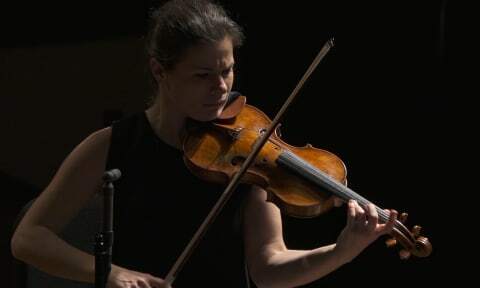 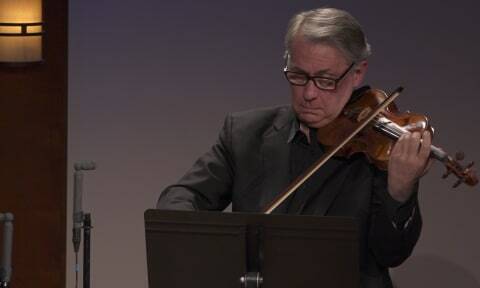 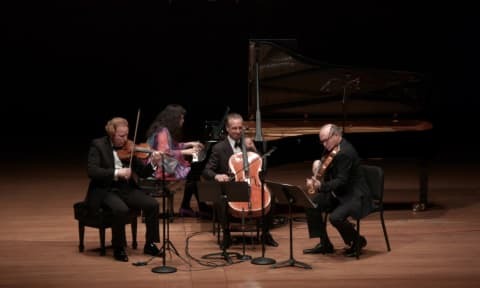 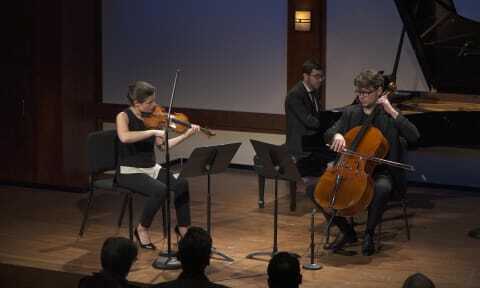 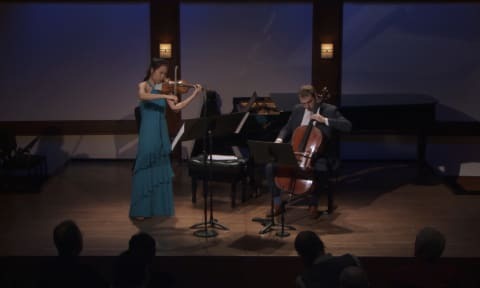 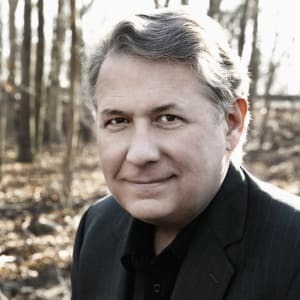 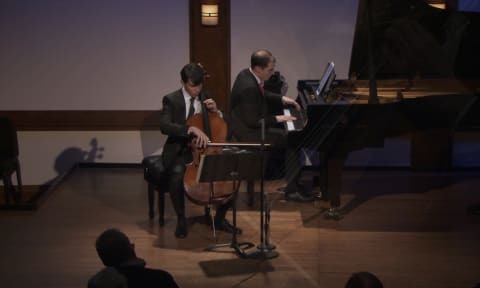 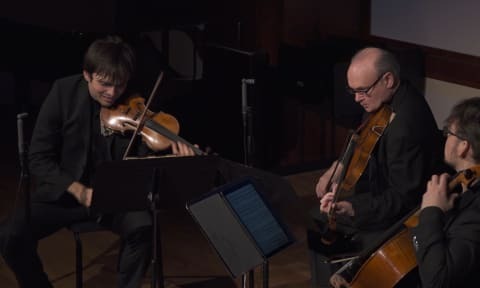 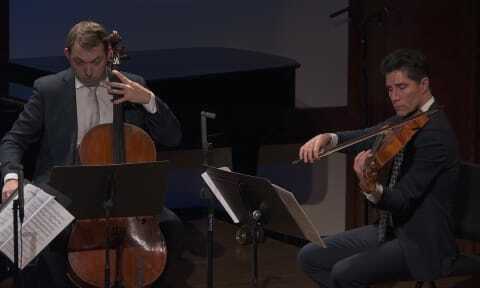 Hindemith: Two Duets for Violin and Clarinet | The Chamber Music Society of Lincoln Center. 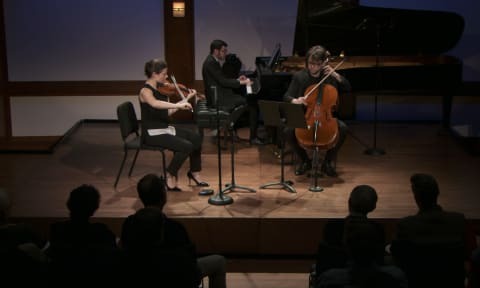 Norgard: Quartet No. 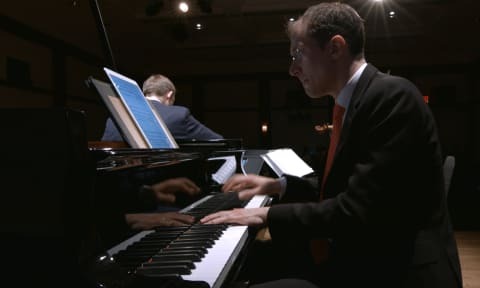 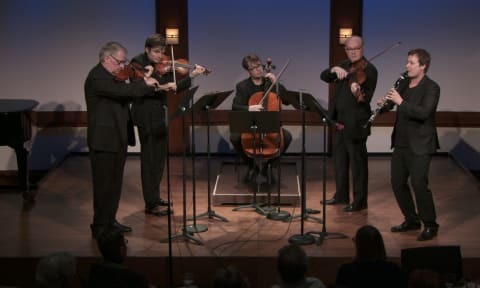 10 for Strings, "Høsttidløs"
Recorded live in the Daniel and Joanna S. Rose Studio on February 28th, 2019. 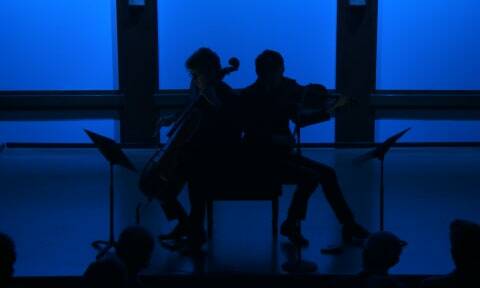 Video directed by Tristan Cook.